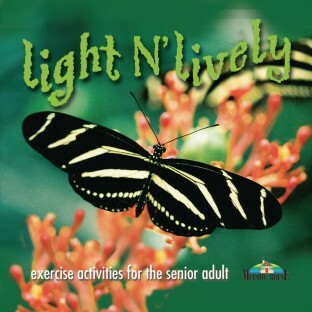 A complete program of exercise for seniors. A complete program of exercise for seniors. Starts with simple warm-up activities to help increase blood circulation, and leads up to activities that are not only physically challenging, but also challenge mental alertness. The exercise may be light, but the music is lively. Activities Director- Residents love it!!! Not too fast or too slow.